Stay and Play Golf Packages, Luxury apartments, pool, gym, spa and sauna. 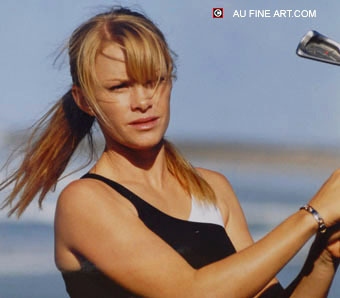 Coolangatta Tweed Heads Golf Club. Reflecton Tower Two is a perfect starting point for golf on the Gold Coast. Large beachfront, ocean view apartments, 1, 2 and 3 bedroom. 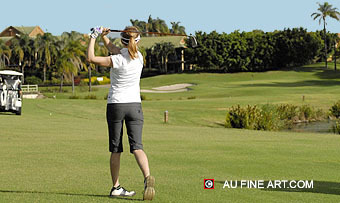 There are 25 golf courses on the Gold Coast. We cooperate with the best of these courses. Corporate golf or private, we will help arrange everything. We are happy to book tee times according to your wishes. in our pool, gym, spa and sauna. you with everything you need for a successful stay. Reflection Tower 2 directly by completing the form below and clicking on send. A representative will respond to your request. in Coolangatta, just a short 6 minute drive from Coolangatta International Airport.